The University of Arizona Alumni Association – Phoenix Chapter presents the 2010 Wildcat Speakers Series on Thursday, October 21, at 7:00 p.m. in the Virginia G. Piper Auditorium on the College of Medicine-Phoenix campus. 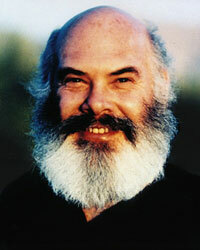 it will feature Dr. Andrew Weil, a world-renowned leader and pioneer in the field of integrative medicine. The cost is $50 per person, with proceeds going toward student scholarships. Posted on October 13, 2010, in Events and tagged Alumni, Andre Weil, College of Medicine, University of Arizona, Wildcats. Bookmark the permalink. Leave a comment.